RAC NATIONAL AFTERCARE AND BREAKDOWN COVER ON ALL VEHICLES. 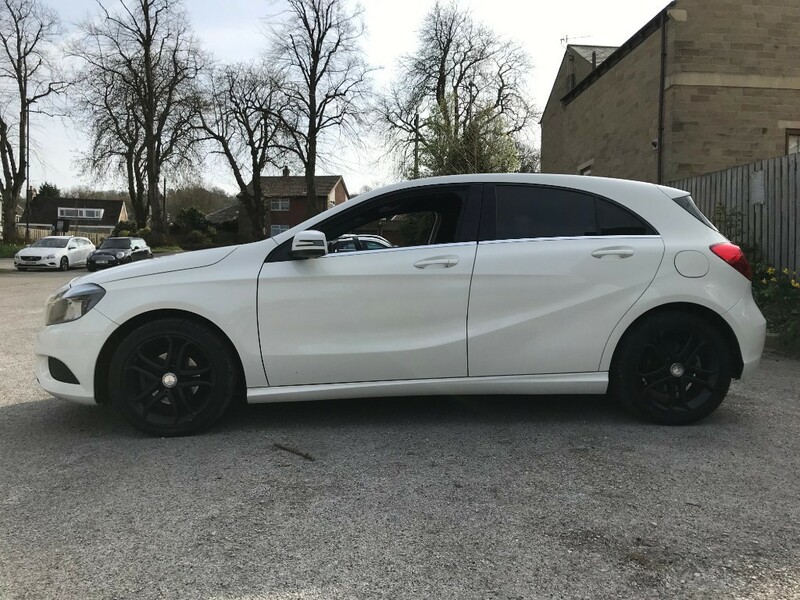 2015 Used Mercedes A Class A180 CDi Sport cars for sale, Pool-In-Wharfedale, Otley, Leeds, Yorkshire, In White this used Mercedes car is another fine example of what is available from used car dealers, West View Motor Company, Pool-In-Wharfedale. 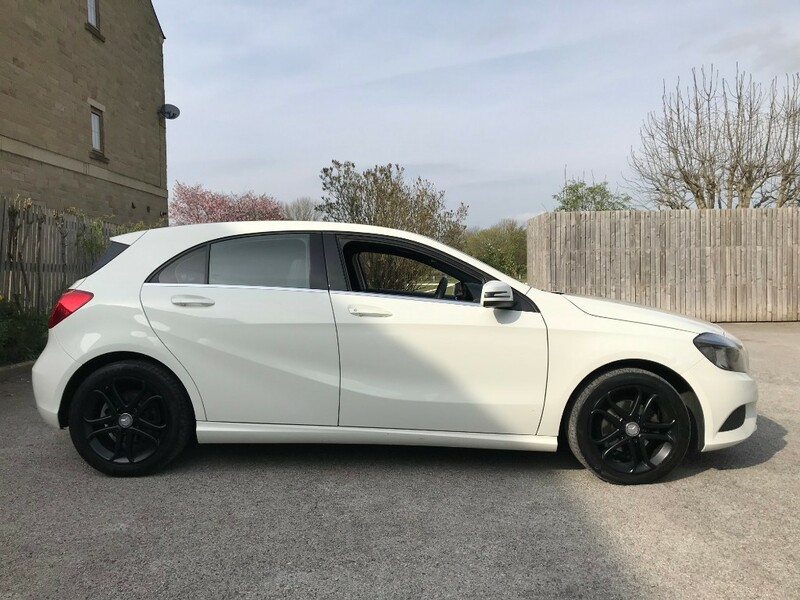 This 2015 used Mercedes A180 CDI Sport car is HPI clear and has warrantied mileage. 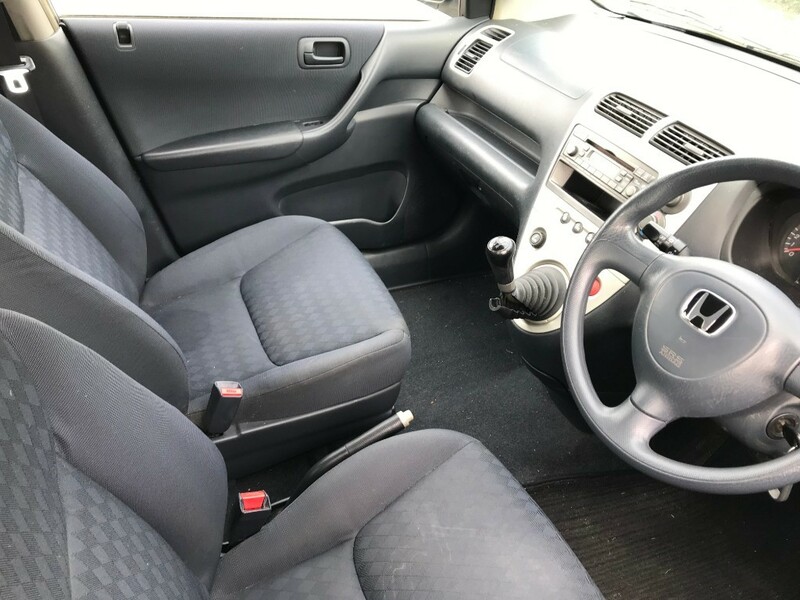 It is in fantastic condition inside and outside. 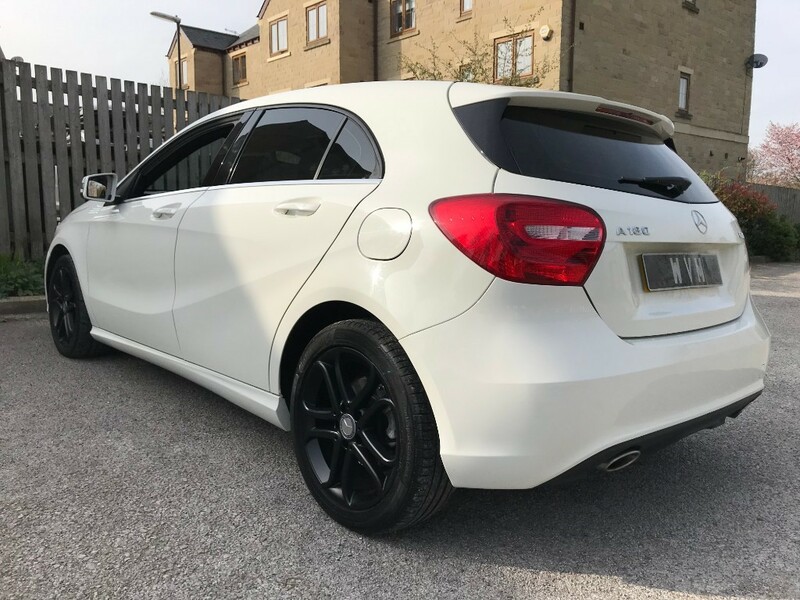 A genuine example accompanied with Service History This Mercedes A Class A180 Cdi Sports Edition car looks and drives superb. 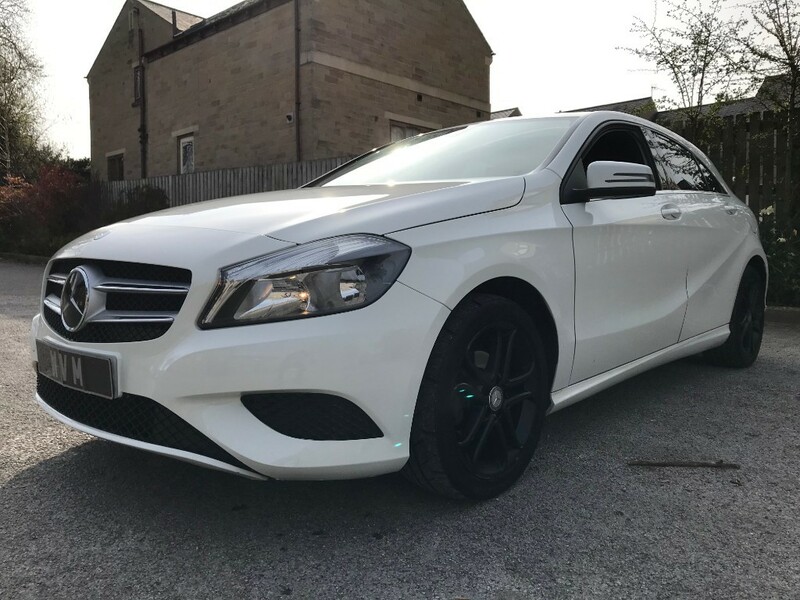 A very practical, reliable and economical used Mercedes car giving you in excess of 50+ miles per gallon. 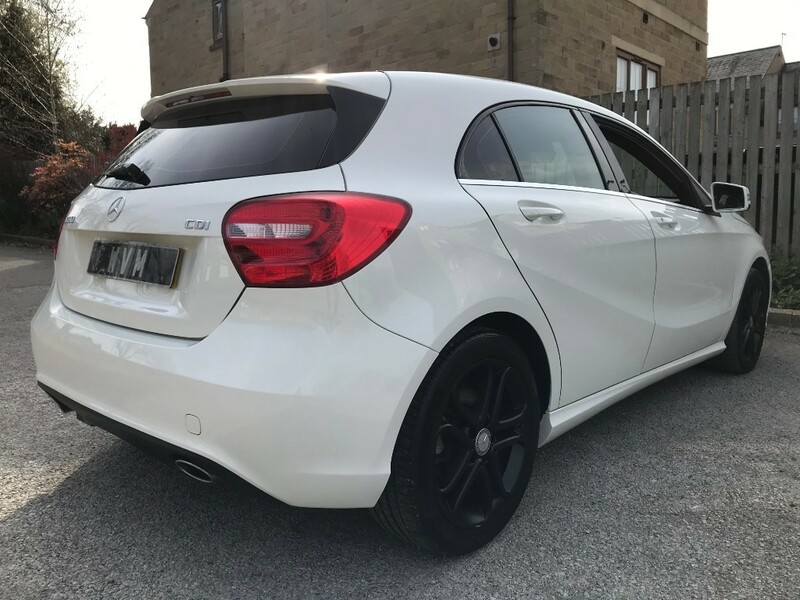 It simply drives perfect. PEACE OF MIND: You’re in safe hands, with FREE 12 months RAC Breakdown Cover and 3 months RAC UK-Wide Warranty included in the full price. Extended Warranties are available on request. 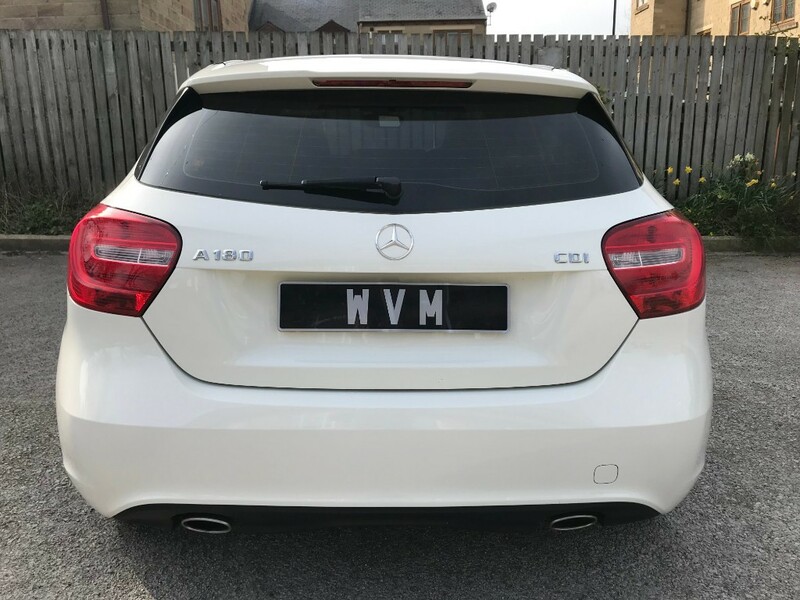 FINANCE AVAILABLE: West View Motor Company are an FCA APPROVED DEALERSHIP. 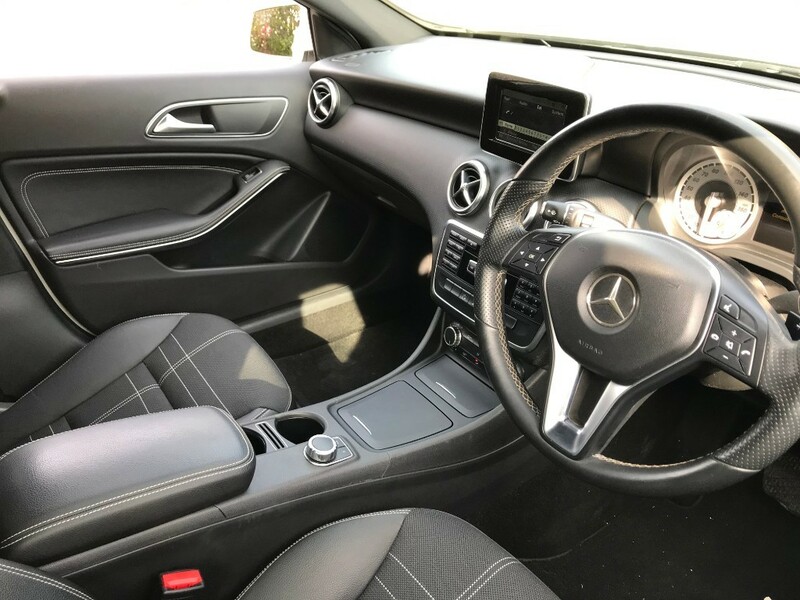 We work along side some of the leader market lenders and in some cases application can can accepted, signed and you could be driving your new car away the same day. Extended Warranties are available on request. We accept all major debit cards. Credit cards can be accepted up to a £500 limit. We always welcome Part Exchange enquiries. 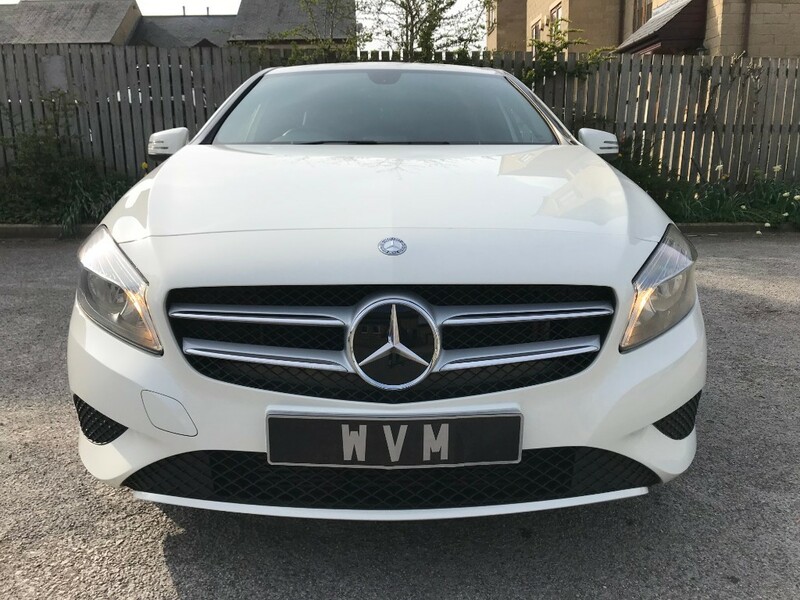 OPENING HOURS: West View Motor Company, Pool-in-Wharfedale is open 6 days a week. 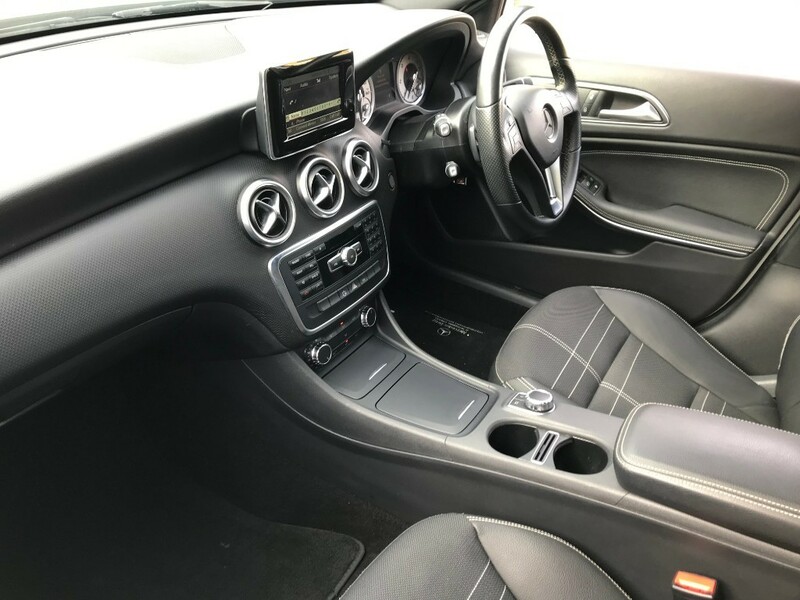 9:30AM - 6:00PM Monday - Friday 9:30AM - 5PM Saturday Evening viewings are available on request. Opening hours may change on Bank Holidays, please contact us before travelling. 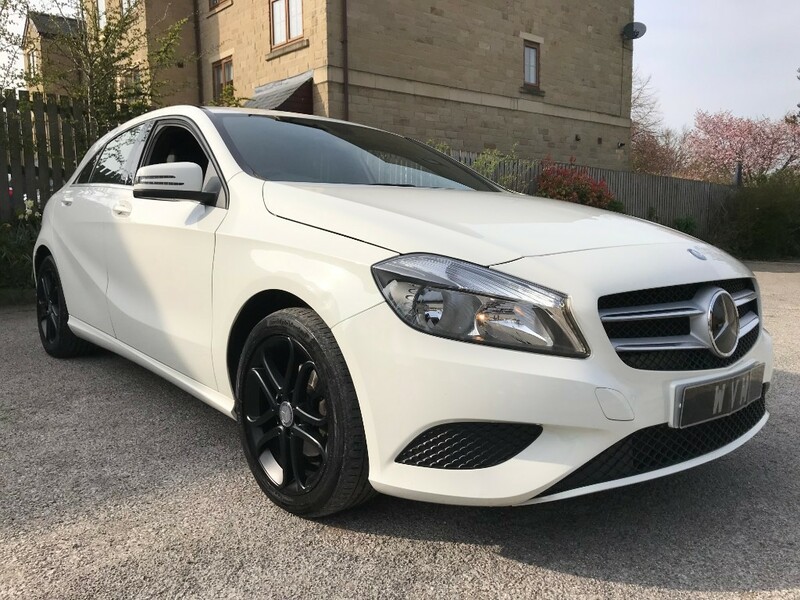 Family business specialising in carefully selected quality used cars - The majority of our customers come to us through personal recommendation or have bought from us before so our business is firmly built on our excellent reputation of no pressure or hassle sales.